1 year minimum lease. 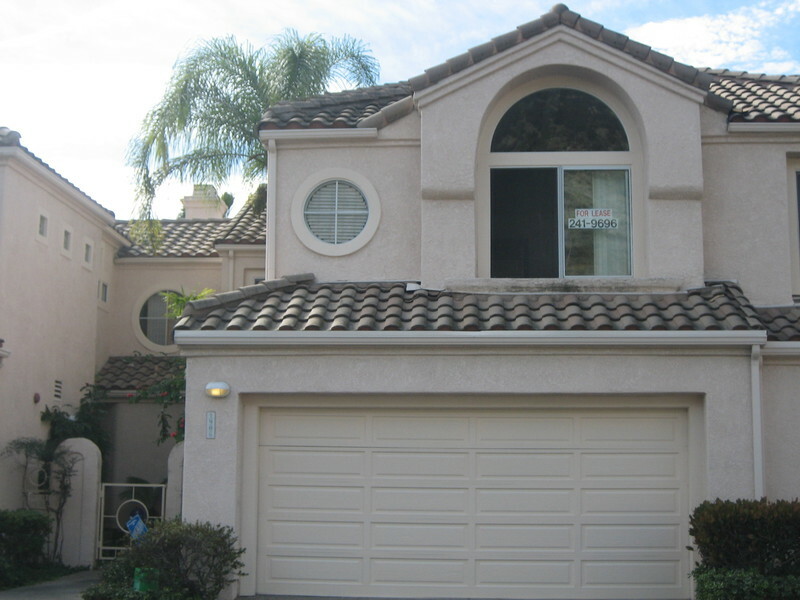 2 story townhouse with direct garage access! Fireplace, built-in stove, oven, dishwasher, trash compactor, fireplace in living room, formal dining, breakfast nook, 2 master suites, high ceilings. Access to pool house. Inclusions: Tenant to maintain front and rear areas which are not maintained by association.